One of the most difficult and daunting aspects of investment property ownership is dealing with evictions. The fear of needing to evict a tenant is typically one of the reasons that rental property owners choose to use property managers. Though evictions don’t’ happen often, dealing with them can be expensive, time consuming, and fraught with legal challenges. The formal eviction process tends to follow the same steps in most counties in the United States. First the lease must be terminated with proper notice. 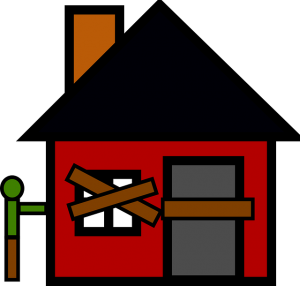 When the tenant does not leave, an action needs to be filed with the local eviction court. Then the owner or property manager will attend a hearing, win the judgment, hire (make an appointment with) the sheriff, show up on eviction day with the sheriff, reclaim possession of the property, and change the locks. Some rental property owners get themselves into trouble by not understanding the legal requirements to evict someone. So called “Self-help evictions,” which can include lockouts or utility shut-offs, are almost always illegal and can get owners in a lot of trouble. Professional property managers understand that taking the law into their own hands is not an option. Typically there are five reasons to legally evict someone. They are nonpayment of rent, lease violation, property damage, illegal or drug-related activity, and expiration of lease. The most common reason for a lease termination and eviction is nonpayment of rent. Most courts and judges will not allow a non-paying tenant to remain in a rental property. However, if a landlord is not providing a habitable living space then occasionally a tenant may have a legal right to withhold rent until a property is habitable again. Property managers must also be aware that not paying a late fee is not the same thing as not paying rent and most courts will not allow an eviction to proceed in those cases. 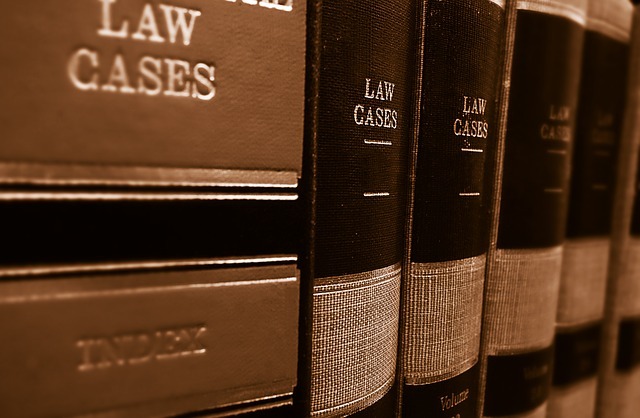 The second most common reason for eviction is when a tenant violates a clause in their lease. 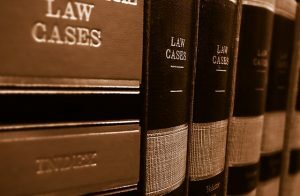 Typically a lease can be terminated within 3-30 days for lease violations, but most courts will require that a tenant be given three chances to correct the problem. Unauthorized pets, extended or unapproved guests, unapproved subletting, improper use, and nuisance complaints are all examples of valid lease violations that can legally result in eviction. Most damage caused by tenants is not intentional but rather a lack of common sense and good judgment. Failure to maintain parts of the property, such as a pool, can result in costly damage. So can altering parts of the property without proper experience or know-how. Hoarding is another activity that can cause significant property damage. In cases of hoarding however, if a tenant is claiming it is a mental disability, it might not be legal to evict them. Care must be taken and all laws must be followed. In a lot of states a landlord can terminate a lease with 24 hours or less notice for drug or crime related activities. In Texas, a landlord can immediately terminate the lease of any tenant who is convicted of public indecency, for example. Property managers and owners must know their local laws. And they should always call local law enforcement if illegal activity is taking place in or on their property. The final legal reason to evict a tenant is when their lease has expired but they refuse to leave the property. If a lease has naturally expired or been terminated, that can be reason enough to file an eviction action in court.